Welcome to Global Azure Bootcamp! 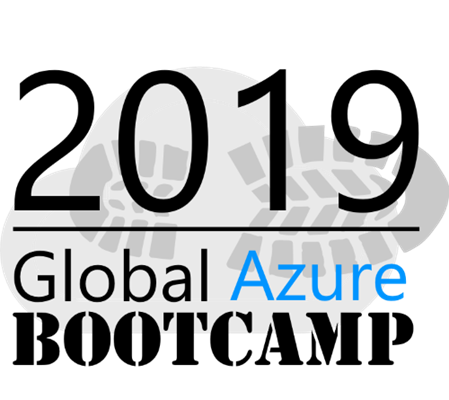 On April 27, 2019, all communities will come together once again in the sixth great Global Azure Bootcamp event! Each user group will organize their own one day deep dive class on Azure the way they see fit and how it works for their members. The result is that thousands of people get to learn about Azure and join together online under the social hashtag #GlobalAzure! This sessions would be Azure related and relevant to Developer, IT PRO community.